Committed to Maine. Connected to the World. 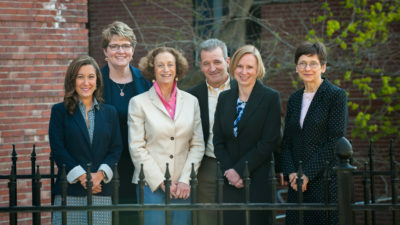 Since 1987, Epstein Commercial Real Estate has been Central Maine’s leading commercial real estate company. We focus on the sale and leasing of office, retail, industrial and investment properties, and also offer consulting services. Epstein Commercial Real Estate is known for its integrity, honesty, and commitment to clients, as well as our experienced and knowledgeable team. Our experience and long-term business relationships enable us to help our clients maximize their goals. We offer extensive market knowledge, sophisticated deal structuring, excellent negotiation skills, superior customer service, and an overall commitment to ethics and integrity. Our outstanding record of performance is our hallmark. No matter how large or small, Epstein Commercial prides itself on serving Maine. Over the years we have developed local, regional, and national relationships in the commercial field. Statewide, we are active, visible, and well-respected. We regularly work with a broad array of national firms and these relationships help us stay abreast of commercial real estate trends and tie us into a broader business world. 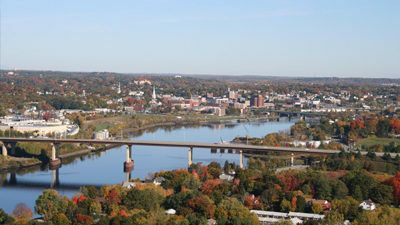 Our team has been involved in the sale and leasing of office, retail, industrial, and investment properties in greater Bangor and around the state for decades. 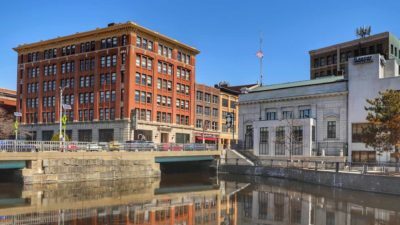 From leasing 200 square feet to selling buildings over 100,000 square feet, Epstein Commercial has been involved in countless prominent transactions from Houlton to Camden/Rockland to Southern Maine. Epstein Commercial was terrific to work with both when we sold our buildings and were looking for a new home in downtown Bangor. They were expert, persistent, and thorough, making our move smooth and positive. With Epstein, we knew all the bases were covered.